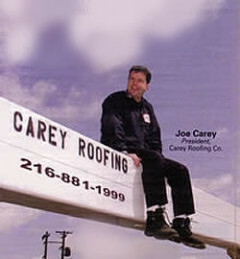 Welcome to Carey Roofing Corporation, Cleveland, Ohio’s leading commercial roofing company. As a fully licensed and insured roofer, we are able to assist you with all your roofing needs. This includes roof repair, re-roofing, roof coatings and much more. A family owned and operated business, we are licensed in two states and experienced to handle all types of roofing. If you’re in need of an experienced and reliable commercial roofing contractor, call us today to set up a free consultation. When you need honest, reliable roofing service, we are the team to call. 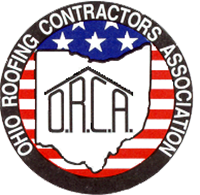 Decades of experience and unbeatable professional service has made us the leading commercial roofer in Cleveland and in the state. That’s why hundreds of business owners like yourself continue to rely on us to protect, repair and replace their commercial roof. The need for roof repair is never at the most opportune time. We’re able to repair all types of commercial roofs, and offer free estimates. Plus, our experience with storm damaged roofs allows us to identify and fix the problem quickly. We will work directly with the adjuster and insurance company to make sure all repairs are done by the book so you pass the necessary inspections. 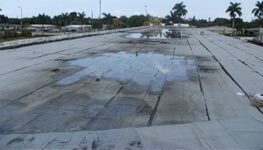 If the need for roof repair is minimal and you want to find some preventative measures to maintain the quality of your commercial roof we offer affordable maintenance plans. See why we are at the top of our industry and have saved businesses like yours thousands of dollars and valuable time with quick and affordable roof repair. Professional service and hard work are the backbone of our business which is why our team focuses on making the repair process hassle free for you. Our team will provide you with the best protection to ensure the longevity of your roof. Give us a call today! Re-roofing is a great way to save money when the time comes for a new roof. Re-roofing is a process that involves putting a new roof over your old one. This is a very popular choice as it offers many benefits. Not only do you get the benefit of a new roof without paying the labor costs to remove the old one, but it also means more insulation, twice as much leak protection, and more resistance to wind and rain. If you are in need of a new roof and are working on a tight budget, call our commercial roofing company today to find out if this solution is right for you! 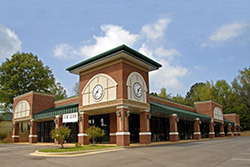 Commercial re-roofing is a great option for businesses that cannot afford to shut down for a complete replacement. This is just one example of how we can help you find the most cost-effective options and save you time and money. We have been re-roofing commercial properties for decades. That experience works directly in your favor. Our team has your best interest at heart and we perform high-quality work at fair prices. Call today to get a free estimate. A great way of expanding the life of your commercial roof is with roof coatings, which can be applied quickly. Roof coatings are elastic which allows them to stretch without tearing. This allows the film to plug any leaks the commercial roof may have while also protecting it from severe weather conditions such as rain or snow. 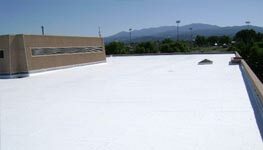 They are most commonly used on commercial flat roofs as a protective shield for older roofs. Commercial Roof coatings work so well and are so affordable that many business owners prefer to have them applied while the roof is still in good condition to increase the longevity of the roof. Because of its flexibility it will last for years, maintaining the quality of your roof. Another advantage for you is that because roof coatings do not require the removal of any materials or new construction, labor costs are minimal and the work can be done very quickly. That makes the entire process much more affordable. Most commercial roofs should have roof coatings because it will expand the life of the roof, protect it from the elements, keep maintenance and repair costs down and is easy to apply. Call today to learn more about your roof coating options and why they are the right choice for you. 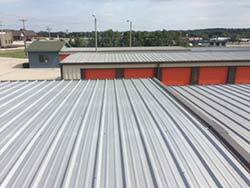 Regardless of what type of business you have, industrial roofing is a critical part of keeping your daily operations running smoothly. 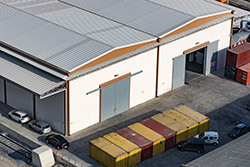 Your industrial roof is responsible for protecting your equipment and workers from debris, theft and harsh weather. 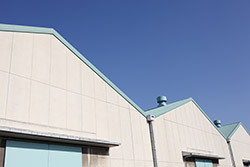 Any roofer can stress the importance and value in maintaining your industrial roof. 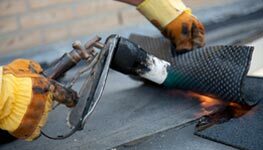 As an experienced roofing contractor we can show you plenty of examples of how routine maintenance and preventative measures have saved business owners like you hundreds of thousands of dollars over the years. When you call for a free estimate, one of our experienced commercial roofing contractors will be happy to show you multiple options that will help you quickly repair and/or maintain the quality of your roof. Preventative measures will help you save time and money and most methods are cost effective. 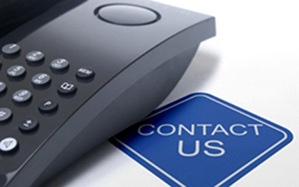 Call today to find out your industrial roofing options. 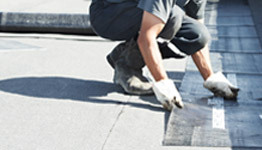 We provide commercial roofing in Cleveland, Akron, Solon and nearby areas. How Bad is That Leak? Keep your assets safe by taking the time to ensure that problems at the top of your building are not damaging your bottom line. Carey Roofing Corporation has eliminated asset damage due to a leaking roof with practical solutions since 1946. Would you like a non-binding proposal, a personal appointment, or do you have questions? Simply give us a call at (216) 881-1999, or fill out the form below and one of our friendly team members will get in touch with you shortly.